We are 2 best friends who love to travel around the world, experience new cultures and lifestyles. We know exactly what travellers need to be comfortable and feel right at home. 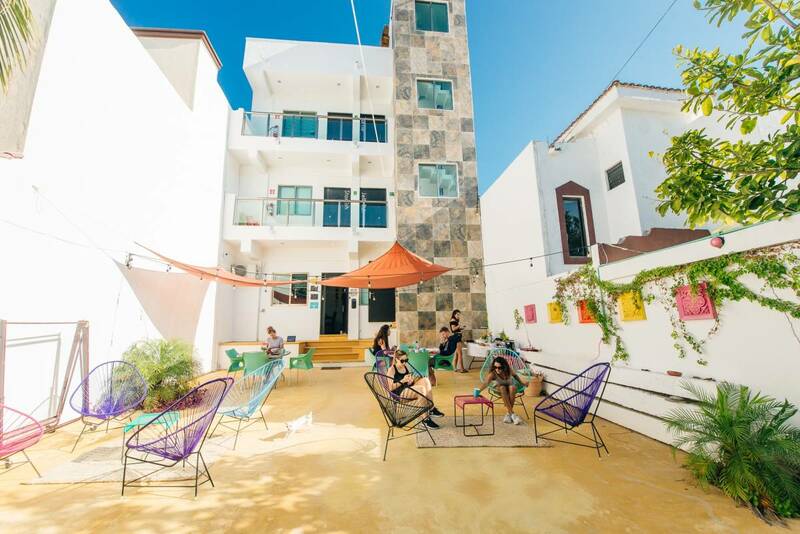 The Mermaid Hostel is a new vibrant place to stay in Cancun. We offer 2 beautiful locations in town: The Mermaid Hostel Beach & The Mermaid Hostel Downtown. In a residential area Villas Playa Blanca. From the airport take ADO Bus to Bus station in Cancun.